When we attempt to market our products or services online, most of us try to follow the common method of getting the most traffic exposed to our product or service, and then hope that some of it converts into sales. It seems simple but, if you have at least some experience, you know it is not. You need to understand that traffic and clicks are not only numbers and statistics. There are people with different insights, expectations and needs. Therefore, what you offer should fulfill a desire or relieve a pain. Here I will explain to you how to laser target your ideal customer so that you can speak in his own voice. If you follow this process you will be able to connect with your leads, be more persuasive and dramatically increase your sales. You should first try to be very specific about who you are marketing to. Everyone is different and has had his own experiences, either positive or negative. Your product or service may be suitable for many people but everyone will have a different perspective. A blue collar worker in his forties will expect something else than a retired senior citizen. Someone who is just starting on an online business might be excited about a new marketing product while someone who has been previously scammed will be skeptical. All of these people require different approaches. Behavioral segmentation: how they may use your product or service, what they do. That is a good start. We get a “cold” description of our customers but there’s something missing. We’ve divided people into categories but we need to go deeper into their emotions. Ask yourself the following questions. How does your customer fulfill each of these needs? Do they lack some of those needs? Which ones? Can you provide for those? How? Once we begin to understand the psychology of our ideal customer we will then be able to turn it into an avatar. The Avatar (or buyer personas) is an imaginary version of your ideal customer, that includes detailed, realistic traits that provide insights about how you should approach them at a marketing level. It is like getting in your customer’s shoes so that you can see, feel and hear from his point of view. The more specific you get on your avatar description, the more chances you will have to connect with your buyers and attract them towards your products or services. 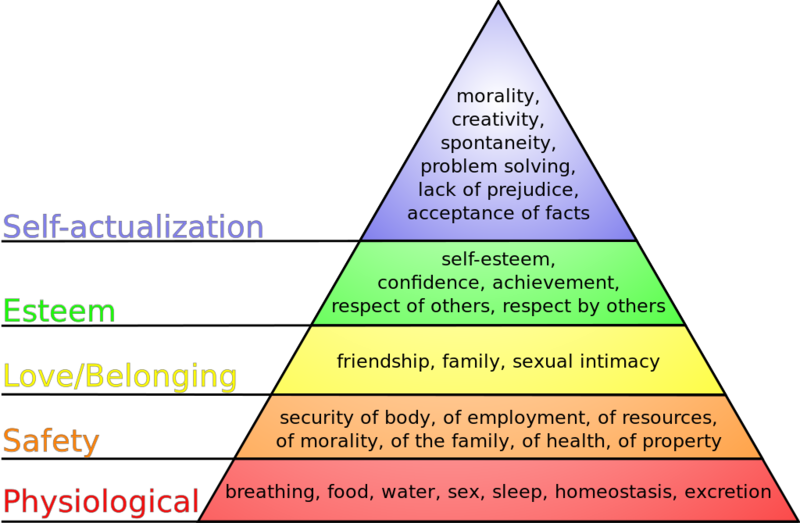 The process of defining your avatar has something of market segmentation and defining the hierarchy of needs. And one of the best ways for doing that is to create an empathy map which is a brainstorming tool in which different aspects of his feelings and points of views are organized in a visual manner. 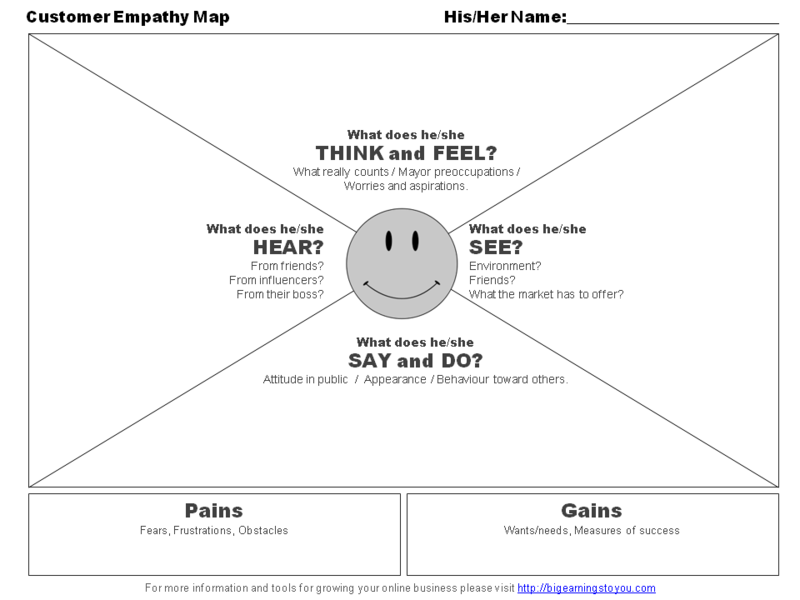 Empathy maps are great tools for finding out who is your marketing persona, and what is going on in his mind. Empathy: the feeling that you understand and share another person’s experiences and emotions: the ability to share someone else’s feelings. Empathy Map Template. Right Click and choose “Save As” to download. What does he/she thinks and feels? (The inner workings of the mind) What is really important? What drives him? What worries him? What are his aspirations? What does he/she sees? (View of the environment) What does it looks like? What surrounds him? Who are his friends? What the market has to offer? What problems does he encounter? What does he/she hears? (Influence of the environment) What do friends and family say? Who influences him and how? What communication channels are influential? What does he/she says and does? (Behavior in public) What is his attitude? What is he telling others? On the bottom side there are two separate categories to define the two main aspects that will drive people to buy. People normally take a decision because they are moving away from a discomfort or fear (pains) or moving towards something rewarding (gains). Pains: What are his/her frustrations? What obstacles are there? What does him/her fears? Gains: What does he/she truly wants? What is his/her measure of success? What is he/she passionate about? Look for places in the internet where your customer hangs out and listens to what he/she has to say: Go to Facebook groups, make web searches, look in forums, and ask questions. You may even go to amazon.com and search for the bestselling books on you niche. If you can, read the table of contents of some. By seeing what is the most searched information you will know much about what people need. Last but not least, begin by giving your avatar a name. In this way you give them an identity and you may even feel it is real. Keep in mind that you will need to create all your marketing, your copywriting and offers for this avatar. A name makes it feel real. Give birth to your avatar through a detailed description. 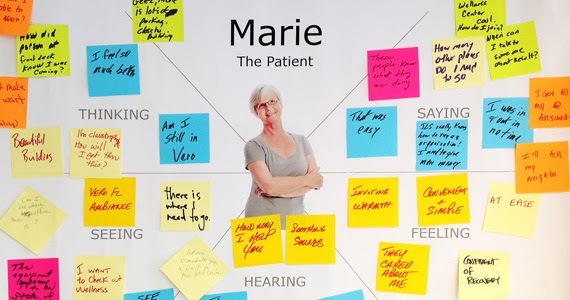 Once you have gathered all your information and completed the empathy map, you are ready to give birth to you avatar through a detailed story-like description. This is better shown than explained. Therefore I will provide a download link for you to see how it is done. Now it is your turn. Try to create your avatar applying it to your niche and aiming to sell your product or service. What difficulties did you encounter? Does it bring some clarity to your business? Please leave some comments and if you like add your avatar description or empathy map. I’d love to see it and help you improve.